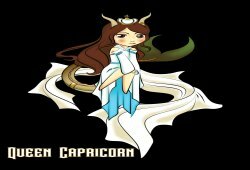 Home » Capricorn » Capricorn Compatibility » What Can You Learn From Chinese Horoscopes? 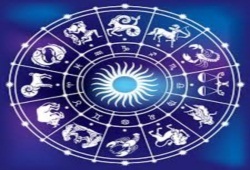 Set aside the system of Western Astrology, Chinese Astrology is the major topic today. It is one of the oldest astrological systems made by mankind. Like in the Western system, the Chinese Horoscopes cover 12 signs of the Zodiac. But note that each sign stands for an animal. The twelve animal signs include Rat, Ox, Tiger, Rabbit, Dragon, Snake, Horse, Sheep, Monkey, Rooster, Dog, and Pig. Based on a person’s year of birth, a certain animal sign can be identified. Then, lots of details about that person’s innate personalities, love compatibility, future happenings, etc., will come to light in advance. 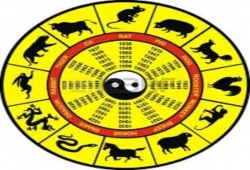 The calculation of Chinese zodiac sign is quite easy and simple. 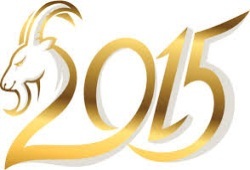 Know that each year of the Chinese calendar is linked to one of the twelve animal signs. You just need to use the Chinese year chart to find out your Chinese zodiac based on your birth year. For example, anybody whose birth years are 1960, 1972, 1984, 1996, and 2008 comes under the Rat sign. Otherwise, if the birth years are 1961, 1973, 1997, and 2009, the animal sign of the Chinese Zodiac will be the Ox instead. 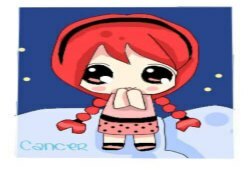 When you’ve specified your Chinese zodiac sign, continue checking your compatibility with the other signs. It helps you determine who are best compatible and who are not. Look for the compatibility wheel that has been colored to show off the compatibility of the Chinese Zodiac signs. 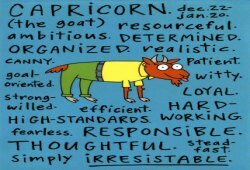 The signs that have matching colors are astrologically compatible from birth. The Chinese Horoscopes reveal that the match Rooster-Rabbit can get along well with one another in the long run. Besides, the Sheep will feel happiest when being in love with the Ox. In the same sense, Dog and Dragon can make up the everlasting relationship. Meanwhile, Money and Tiger can keep the flames of passion last long. When it comes to Snake, it is most compatible with the Pig. At last, the pair Horse-Rat makes the others admire their high compatibility. Besides knowledge of love compatibility between the animal signs, the Chinese Horoscopes also help us to uncover some typical characteristics of people born under the similar Zodiacs. For instance, the Rat-born tends to be smart, active, independent, and flexible. However, the Rat natives have the weak points of indetermination and self-centeredness. Otherwise, if we talk about the Sheep, people agree that the Sheep-born has the strengths of thoughtfulness and determination and stability. The Sheep men/women are unlikely to get involved in the sudden changes as well as the impulsive decisions.